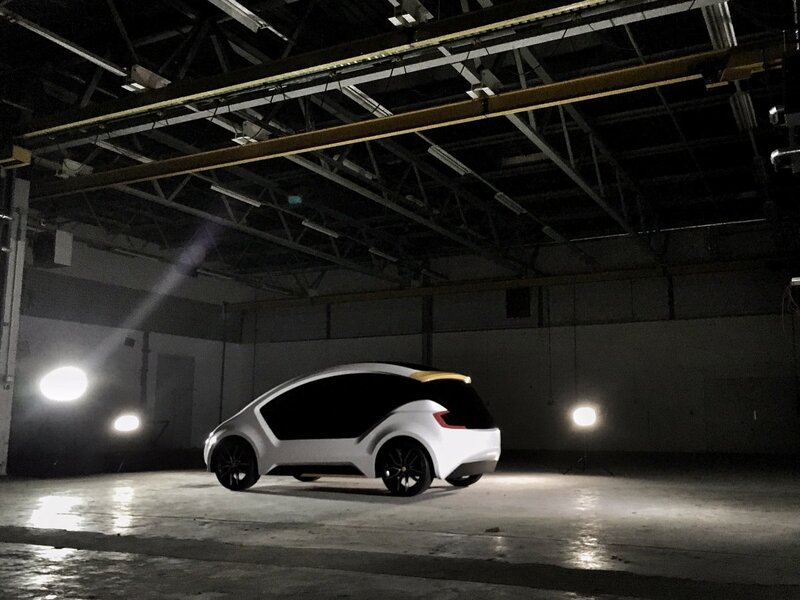 Dutch startup, Amber Mobility, is saying that it has come up with a car that has been specifically designed Dutch startup, Amber Mobility, is saying that it has come up with a car that has been specifically designed for ridesharing. Based in Eindhoven, Netherlands, the car is an EV, a battery-electric car that the company claims will last for “a million miles”. The company has well known firms like the leasing company Athlon and ABN Amro Bank as its backers while it has contributed USD 67 million of its own funds to the project. Amber says that it is slated to have its first prototypes of the vehicle on the road by next year. The EV named Amber One can go as far as 250 miles on a single charge and can attain a top speed of about 250 miles per hour. The vehicle will be relatively light weight at 1400 pounds and will have a modular structure. In addition to self-driving features, it will have the ability to go from 0 to 60 miles per hour in just seven seconds. According to company sources, its cars will never be available for purchase at the retail level for individual consumers. As most vehicles are used for only about an hour a day, the vehicle will only be sold to ride-sharing firms who will make them available to customers for a monthly fee of about USD 160 for the car-sharing service. The plan is to first enter markets that will have enough vehicles so that every user can access a vehicle by walking for 30 minutes or less. “Small scale production” on a commercial basis is set to begin in 2018 for using the cars in Eindhoven, with plans to expand to other cities at a later stage.